Spotify comes with a few ways to play the music. 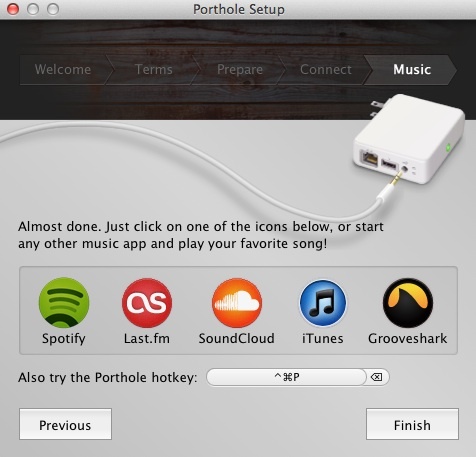 One is their Spotify desktop application (version for Mac, Windows etc). One is their web player. 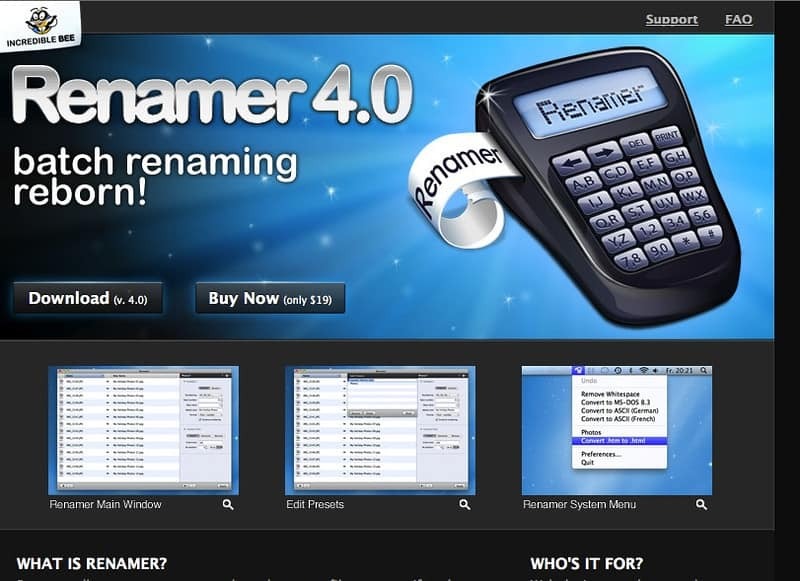 Then they have also the iPhone and iPad apps. 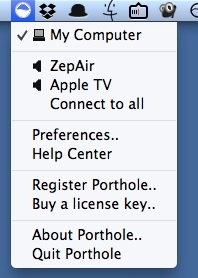 Finally there are tons of 3rd party apps or even hardware that supported it natively (e.g. my dream Sonos… still dreaming of it even after getting the Zeppelin Air). 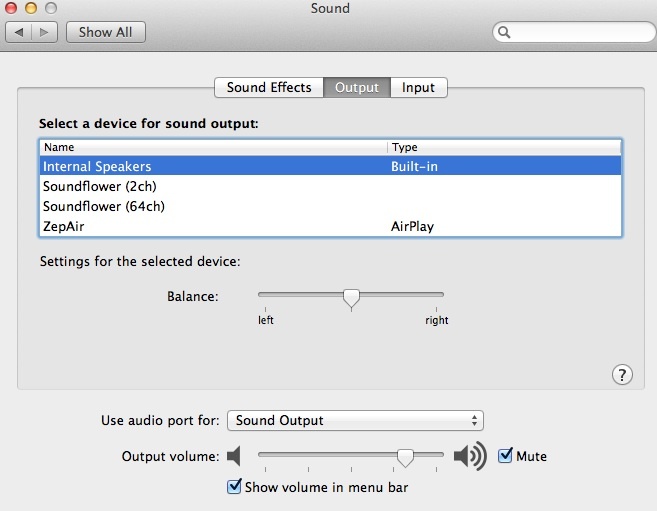 So I have installed the Spotify on my MacBook Pro today and wanted to get the music to my Zeppelin Air. 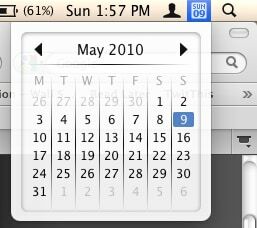 My MacBook Pro is running Mountain Lion and that is supposedly to be able to do AirPlay mirroring… but wait, it only works for newer MacBook Pro (2011 onwards..). See this article. 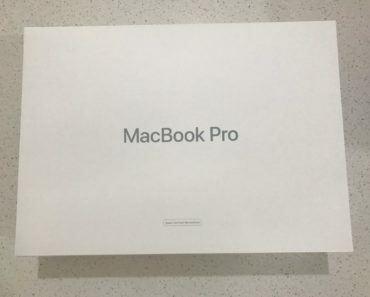 My poor MacBook Pro is way before that (and dare I say, running strongly… I have already changed 2-3 work Windows laptop and this guy is still rocking and firing..)…. 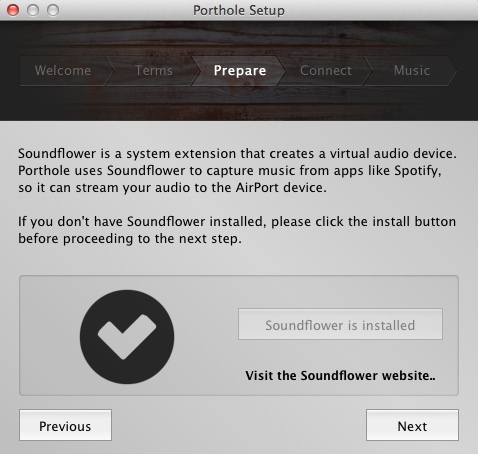 Need to install some Soundflower software, which is done very quickly and without even leaving the installer..
And off to find your Zeppelin Air.. 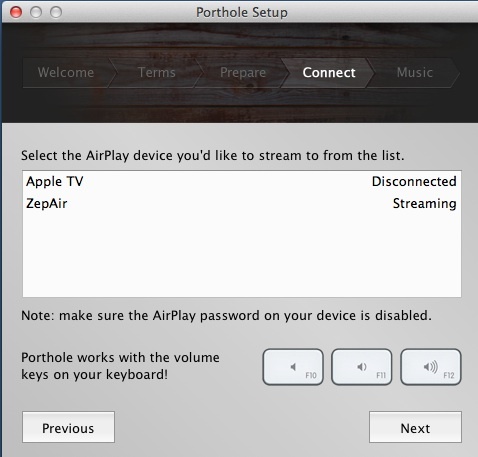 Which it did.. thank god.. Zeppelin Air can be so F*&# freaky sometimes..
And you are done… and you can then use it to AirPlay any of these apps to the Zeppelin Air ! 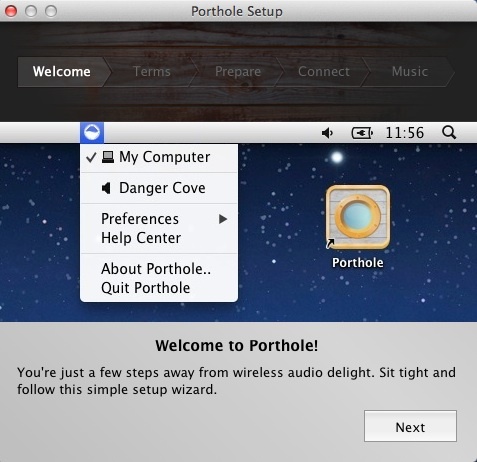 Porthole comes with an item on your Mac menu which allows you to quickly connect to ALL your AirPlay devices (e.g Apple TV) and ALL at the same time ! 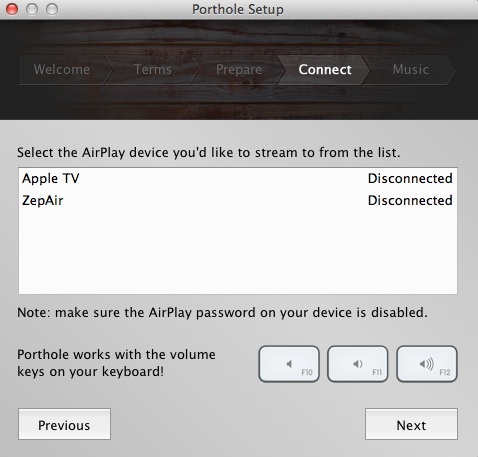 I love Spotify and this Porthole helps me to play the music through the Zeppelin Air ! !